During this time our lever will clean, send waste materials, to do it requires lot of energy. 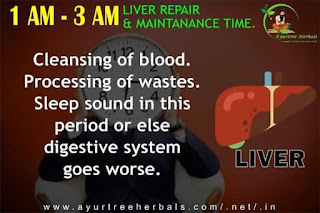 What ever the energy produced by the body will be used it to clean because when you are at sound sleep all your body parts will not do any functions except lungs. 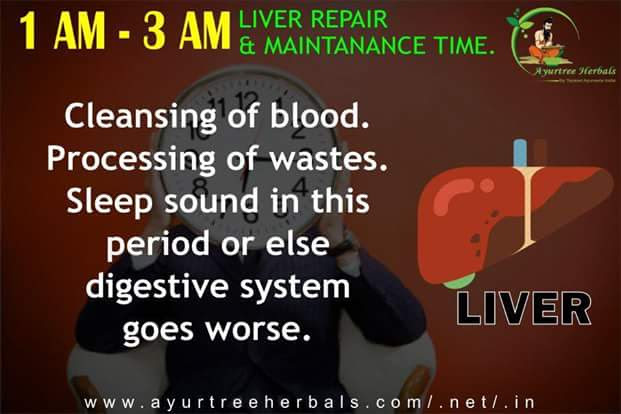 If you don't have sound sleep your digestive system goes worst.